Arcticwear Pro Flex jackets and coats have 100 grams of 3M Thinsulate Platinum Insulation built in. 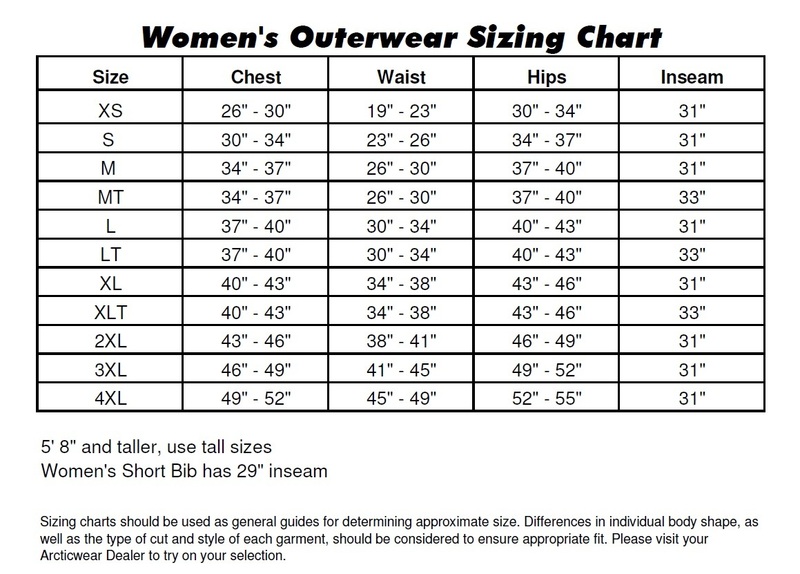 Zip in any Arcticwear Flex liner to adjust your level of warmth. Part of Arcticwear's Tucker Hibbert Signature Collection.